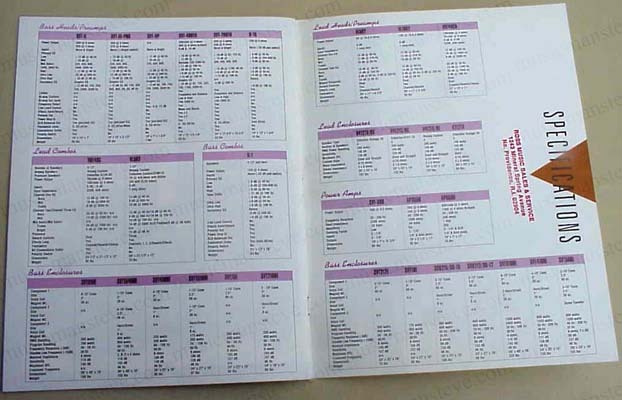 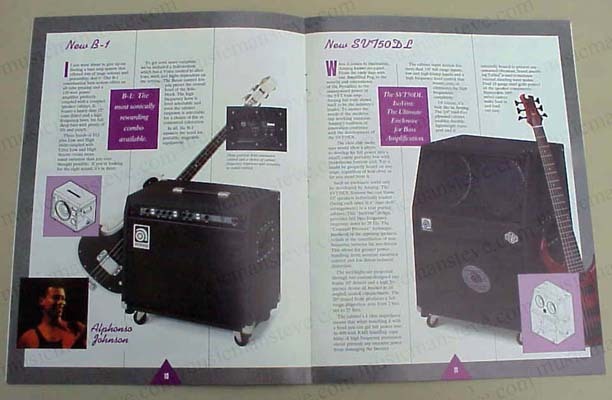 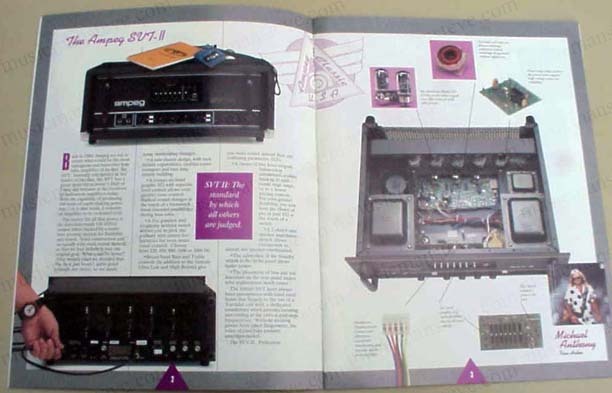 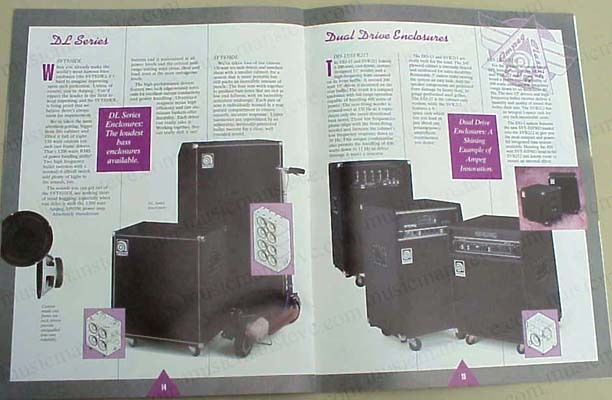 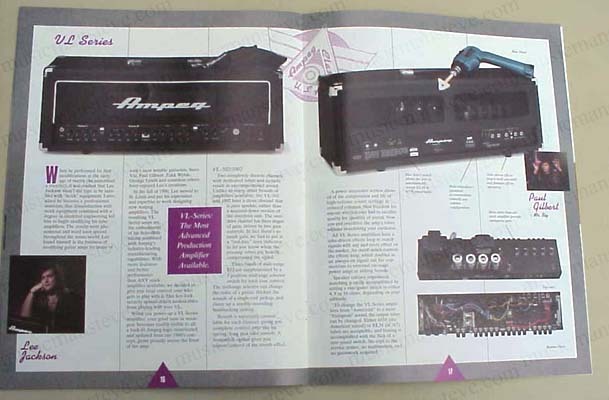 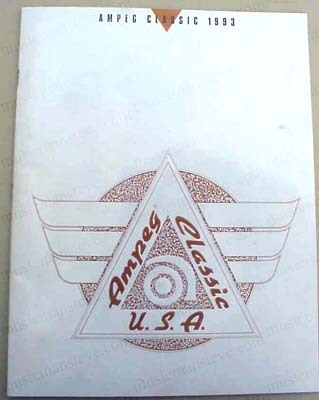 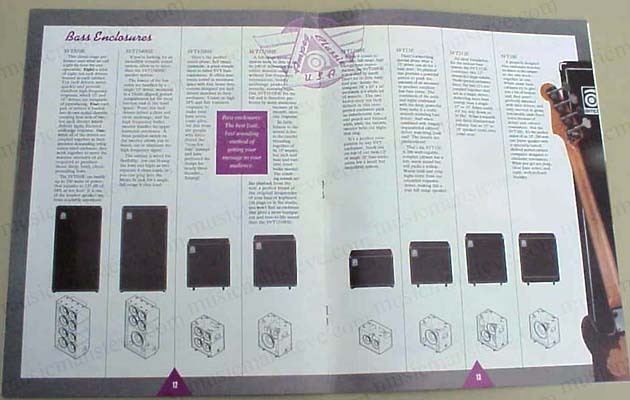 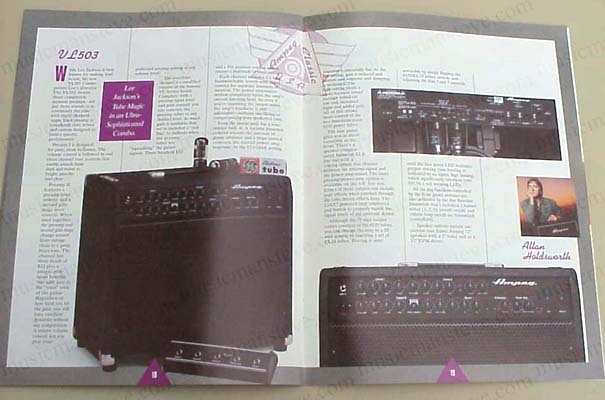 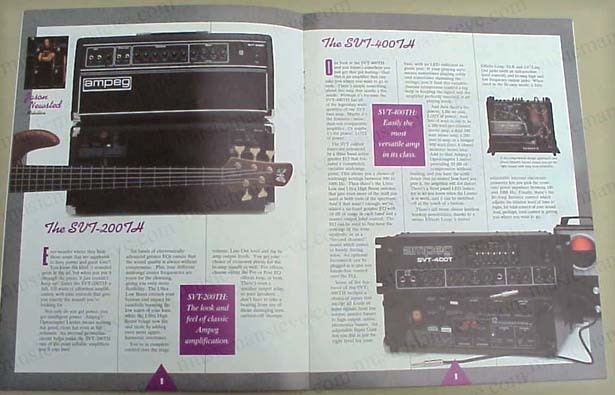 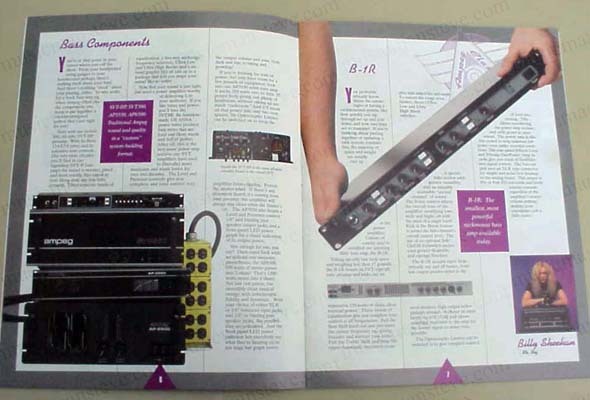 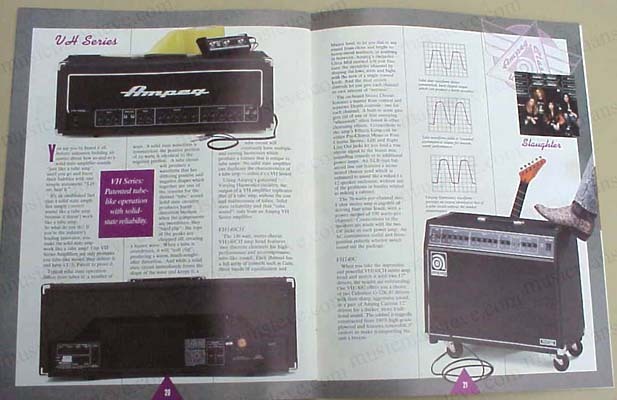 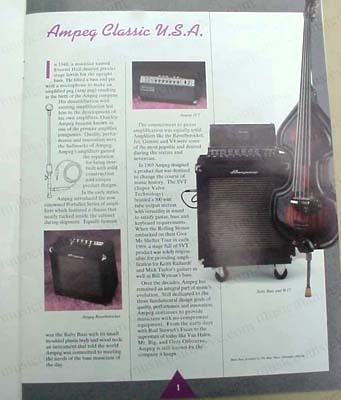 ORIGINAL 8 1/2" x 11" AMPEG CLASSIC USA CATALOG has 26 well-illustrated pages showing the extensive line of amplifiers and enclosures offered......very good condition with store stamp inside front and back covers. 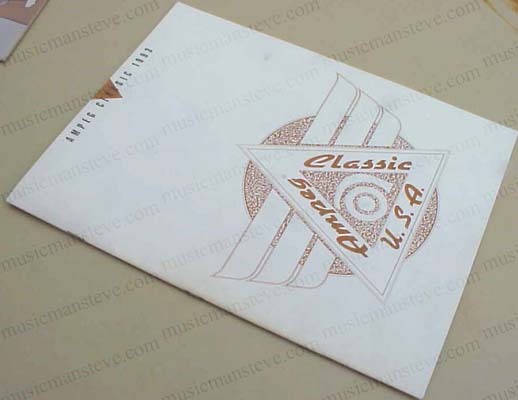 OVERSEAS $15.00 postage. 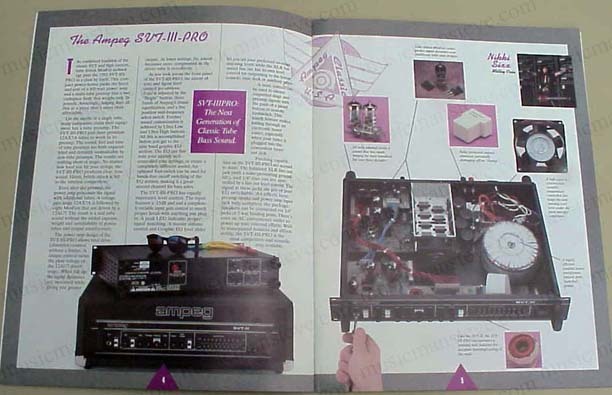 For direct Paypal payment (overseas)...just hit the "PayPal Payments" button below.